Even as the Health Ministry and medical experts continue to be alarmed with the rise in number of dengue cases being reported in Delhi (currently at 831); the process of identifying the sub-type of the Delhi-related dengue cases is underway at the All India Institute of Medical Sciences (AIIMS). The results, which are expected to come in a week’s time, will help identify the subtype of dengue-types I and III are mild causing classic dengue fever and fever without shock, respectively, dengue types II and IV are considered deadly. These cause fever, bleeding and a drop in platelet count, as reported by Times of India. 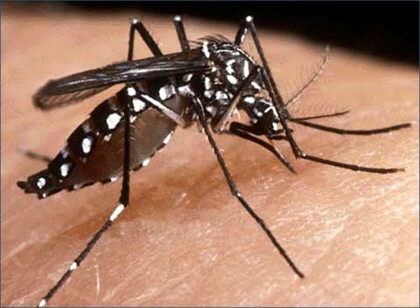 “All four serotypes (1, 2, 3 and 4) of dengue were isolated from time to time in various states. The report of the serotypes circulating in Delhi is expected within a week,” an official statement quoting Union health secretary B P Sharma said.